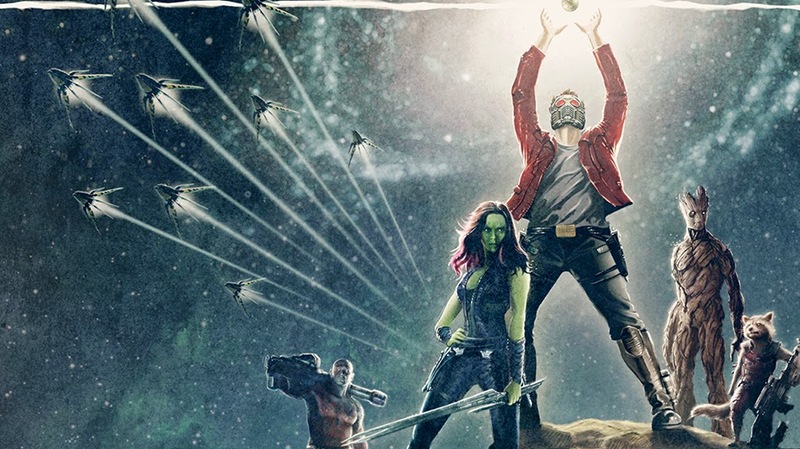 This podcast originally aired in August 2014, and in order celebrate the release of GOTG 2 we figured what better time to go back into the epic review vault for our original GOTG Episode. Enjoy the epicness! In Episode 34 of The Confirmed Epic Podcast The Reel Brad Bell and Andrew Stokes review the film people are calling the new Star Wars: Marvel Studios and James Gunn’s Guardians of the Galaxy. Maybe more importantly we answer the question of: Where we have been since Dawn of the Planet of the Apes, and set the record straight about the future of the podcast and site moving forward! In Epic News we cover our highlights of San Diego Comi-Con 2014: Hot Toy’s Back to the Future and Batman Returns figures, Mondo’s Guardians of the Galaxy and Batman posters, Legend of Korra season 4, Gal Gadot’s Wonder Woman costume, and the first Batman V. Superman footage. In what we have been checking out we discuss: Non-stop, Transcendence, and Richard Linkwater’s supposed modern masterpiece: Boyhood. Also in a surprise twist we discuss music for the first time ever on the show, in a conversation about the resurgence of vinyl records. Great podcast....keep up the great work! Thanks alot for listening and commenting Zack! What was your favorite thing coming out of SDCC 2014? As a big toy and movie fan, I was pretty excited to see the new NECA Alien and Planet of the Apes figures. The new Star Wars Black 6" figures were pretty awesome as well!